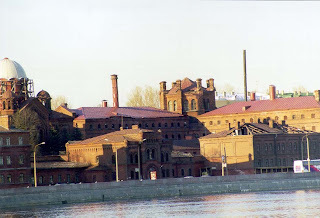 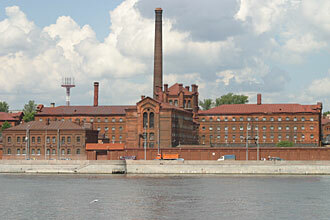 Kresty (Russian: Кресты, literally Crosses) prison, officially 1st Detention Center of Administration of Federal Service of Execution of Punishments in Saint Petersburg (Следственный Изолятор № 1 УФСИН по г. Санкт-Петербургу) is a detention center in Saint Petersburg, Russia. 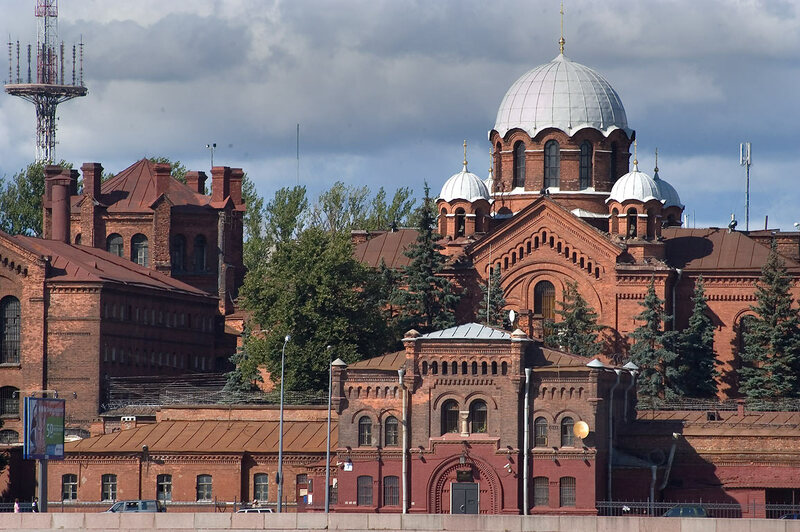 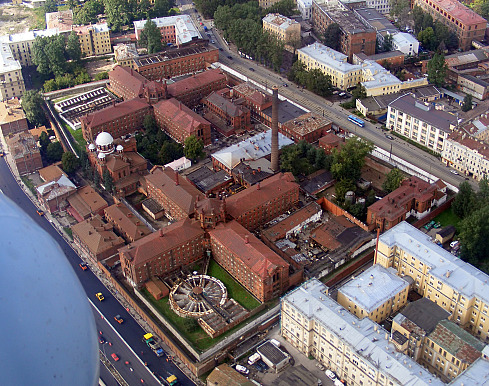 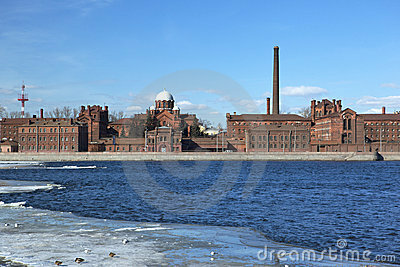 The prison consists of two cross-shaped buildings (hence the name) and Alexander Nevsky Cathedral. 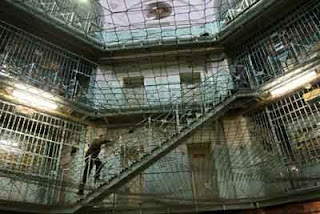 The prison has 960 cells and was originally designed for 1150 detainees.